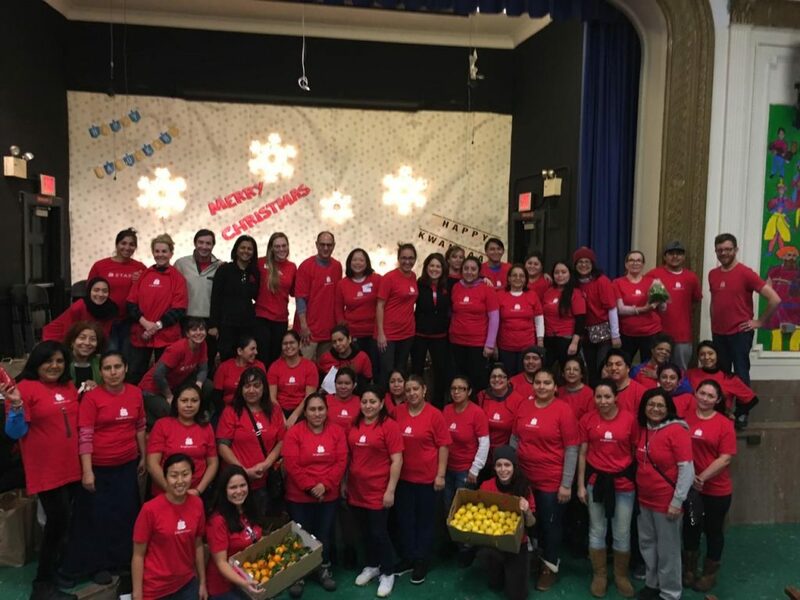 Families, board members, and Brighter Bites staff gather together for a picture at a Brighter Bites bagging. 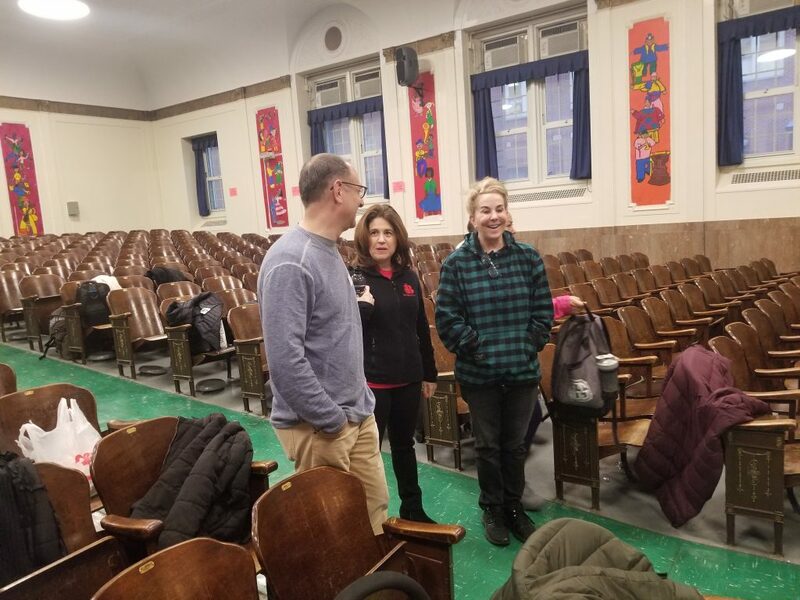 Brighter Bites Founder Lisa Helfman introduces Board Members Ben Samuels (left) and Sue Smith (right) to the bagging process. 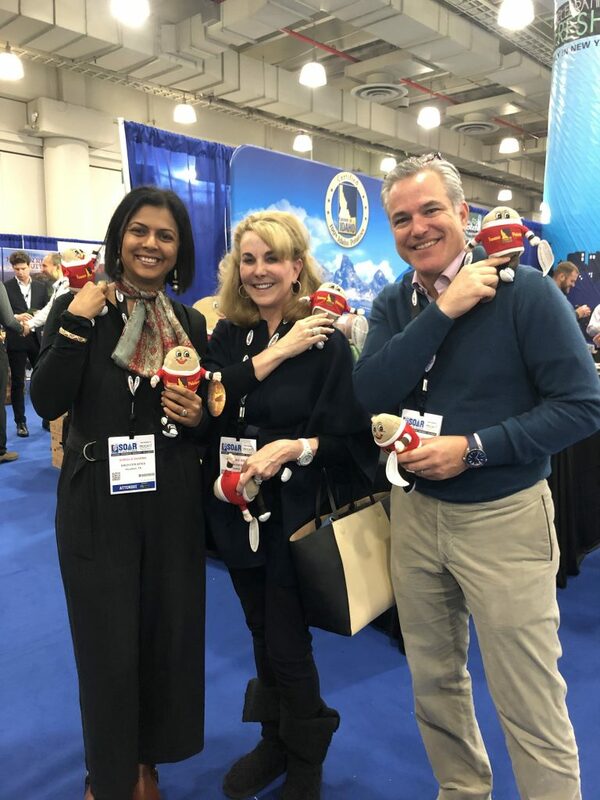 Co-founder Shreela Sharma (left) poses at the New York Produce Show and Conference with board members Sue Smith (center) and Steven Graubart (right). 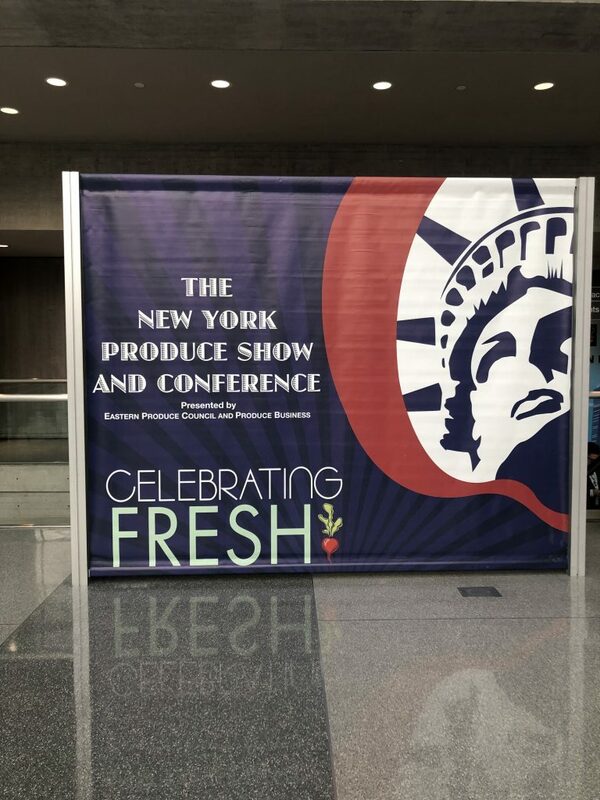 The Brighter Bites board of directors came into town to attend The New York Produce Show and Conference. 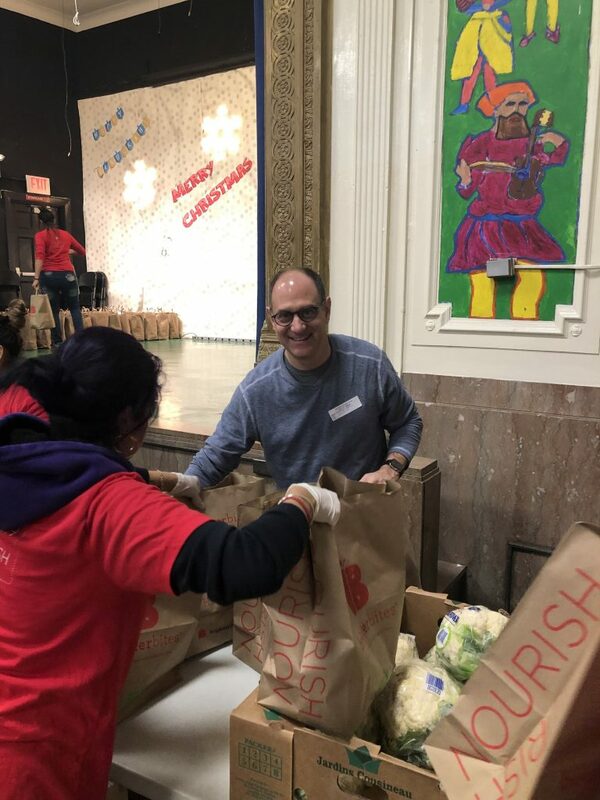 Board Member Ben Samuels gives Brighter Bites parents a helping hand with bagging some cauliflower. 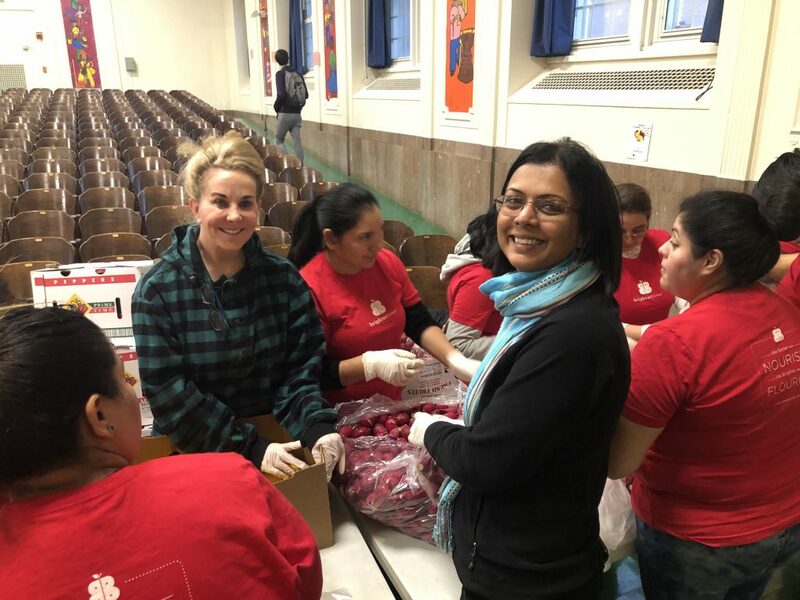 Board Member Sue Smith (left) and Brighter Bites Cofounder Dr. Shreela Sharma (right) help parents bag red potatoes.